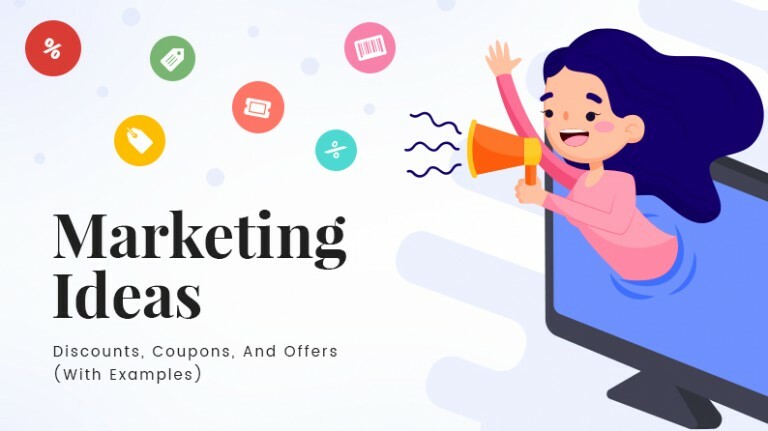 Multivendor ecommerce is not a new concept in the online business world. In the course of last ten years, almost everyone is pretty clear about this business model. From essential features to how to run it, such things have been discussed many a times. Getting the design right, however, is a different story altogether. Speaking of designs, a lot has been discussed about it in innumerable articles and blogs across the internet. But one man has summed it up for everyone, for good. Many people would agree with Jobs, but the main concern is not much is being done about it. The way he emphasized on design is exactly how multivendor store owners should too. It’s all about creating designs that complement functionality. A design is only as good as the purpose it solves. Bad designs have ruined many products, from automobiles to apparels to websites. And this is why it’s important for us, people behind YoKart to lead through example. 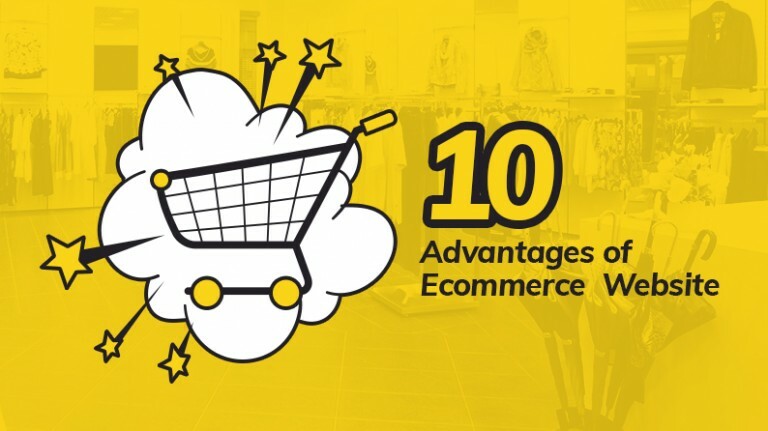 Many multivendor stores focus on pragmatic designs that deliver excellent user experience. 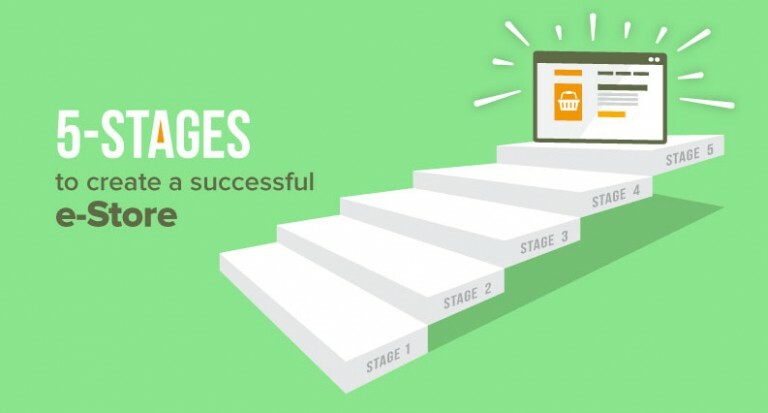 We drilled down to 5 remarkable multivendor site examples that helped these businesses gain better traffic, more leads and better conversions. 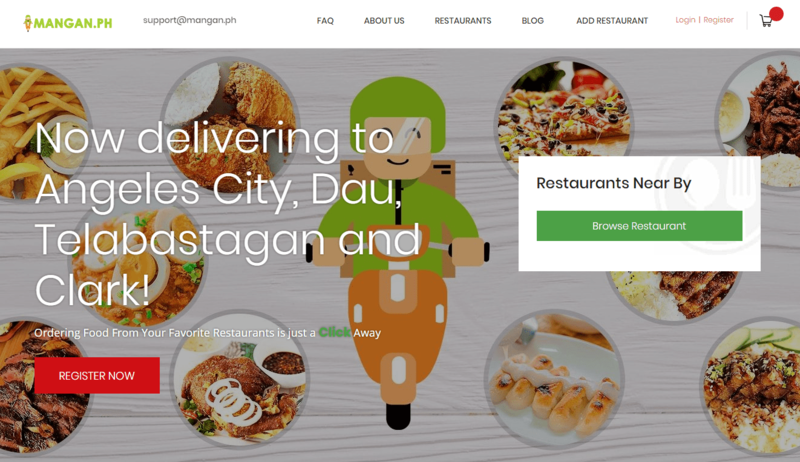 Built keeping a detailed front-end, Mangan is an online food ordering and delivery business that boasts of an everything-is-in-front-of-you kind of design. Apart from the most popular restaurants shown right on the homepage, navigating to Mangan’s different pages/tabs is a breeze. What makes this design inspiring? To begin with, the neat and well laid display enhances customers’ buying journey. There’s one noticeable element in the chat support, you’ll be connected to Mangan through your Facebook messenger. This particular feature, although a part of development, is designed strategically to give you instant information that it is the FB messenger, which means, it’s a chat support. Clever and minimalistic, something that is in absolute contrast with an otherwise bold web design! What can you learn from Mangan’s design? 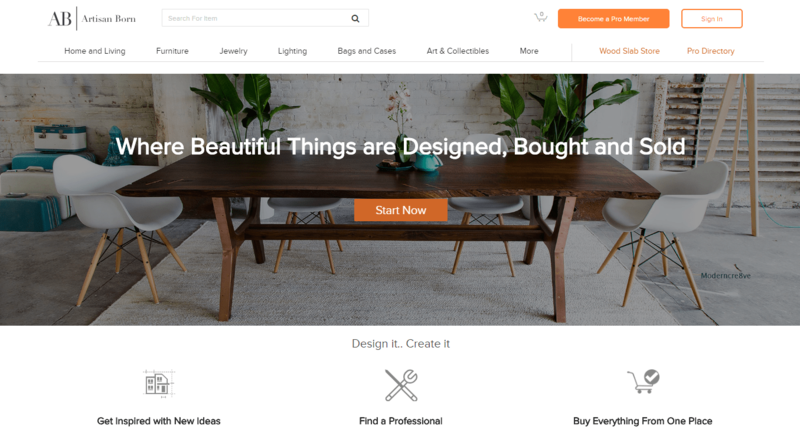 One look at Mangan’s website and you can easily figure out that a neatly laid out design can engage and convert better. But then again the question comes, is it the only website that has figured it all out? Rarely do you come across online marketplace designs that are as breathtaking as Artisan Born. The moment the website loads, you get to know what these guys are good at. Artisan Born is a custom marketplace that features works of many talented craftsmen. The overall website is carefully divided into various tabs. Each page of the website delivers a good viewing and browsing experience. A neat design with elements of minimalism brings attention to things that matter: the products. Anything that draws you away from the primary objective is excluded; Artisan Born is all about craftsmanship and connecting customers with sellers who can fulfill their personalized furniture requirements. The carousel slider showing the recommended products enhances user experience. What can you learn from Artisan Born’s design? 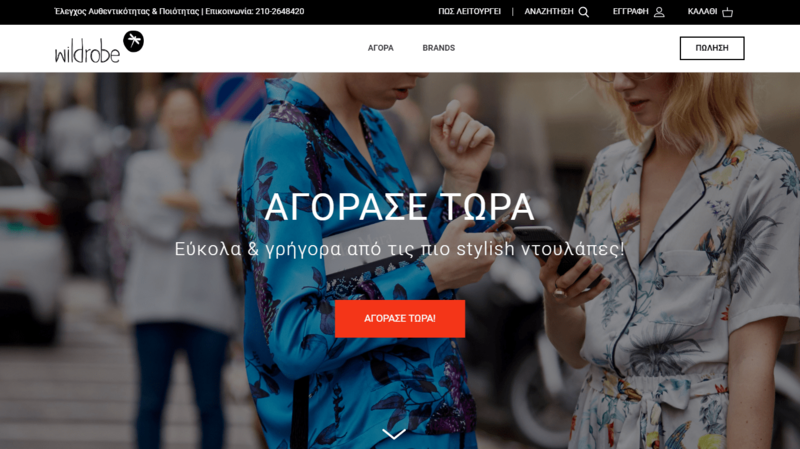 Minimalism combined with easy website navigation and web optimized pages, Artisan Born stands proud with all the necessary elements integrated brilliantly. Rarely do you come across travel websites that are as engaging as Footloos. This website is all about travel activity. The website has an immersive experience, and the more you explore the website, the more you get immersed in the activities. When it comes to engaging the audience, looks like Footloos has figured it all out. From a theme based adventure to an island of your choice to any activity you like, you can choose what you want your vacation to revolve around. Immersive experience throughout the website is what keeps you hooked to Footloos. 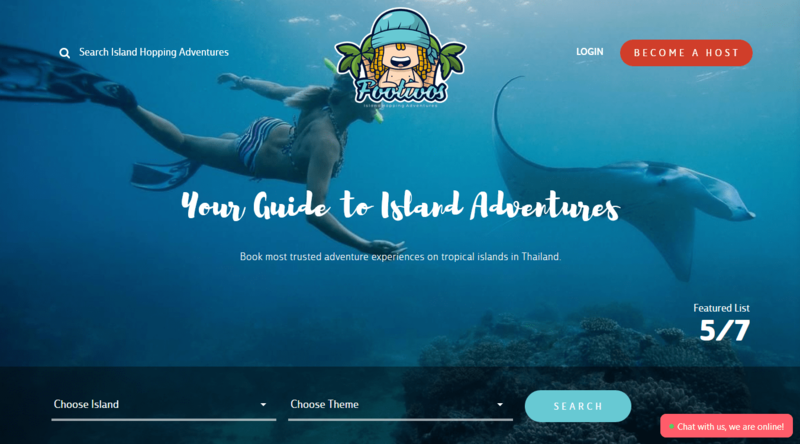 From easy usability to carefully curated graphic and written content, the more you explore this website, the more you want to go for a vacation. Footloos is all about delivering an experience, whether it is on the website or on vacation. It makes you feel alive, it makes you feel good, and that’s all that matters. What can you learn from Footloos’ design? The first thing you learn from Footloos is “Always focus on user experience.” It’s absolutely remarkable how easily one can navigate on Footloos. From searching an activity to booking it, everything works like a charm. And then there is the way the website indulges its audience, which is nothing short of an inspiration. Focused on delivering skill based services in Toronto, ServeLike is an online local help search marketplace. From changing faucets to assembling IKEA furniture to setting shelves up, you can post your task and find someone to do it, or offer your services to people looking for help. You may be wondering what’s so special about its design, aren’t you? As in, it looks neat, but it’s simple. And that’s the whole point. As Filip Leu said, “Simple is the new difficult,” the site is kept simple so that everyone can use it. And by everyone, we mean from young to old, from tech savvy to not so tech savvy. The purpose of design is to facilitate functionality of a website. Anybody who is looking for help may or may not have time. The simplicity of this website drives seekers towards a time efficient solution. The whole system revolves around speeding things up for service seekers and providers. What sets the website different from other similar ones is its “Verified Tasker” search system. 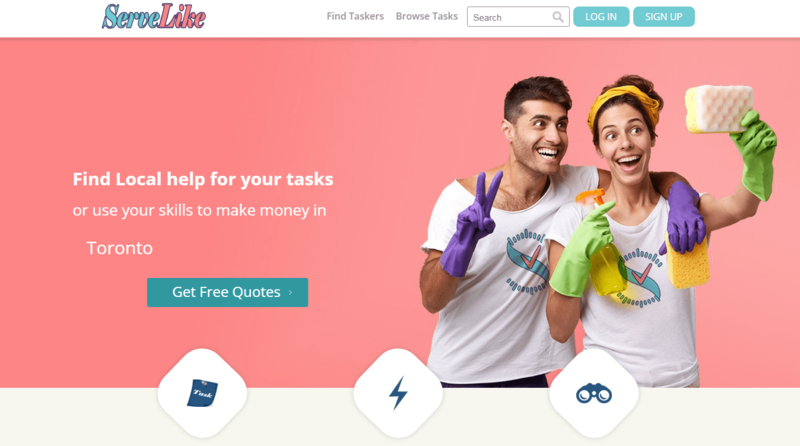 If a task seeker is looking for a skilled and verified tasker, ServeLike has a list of verified taskers with very good reviews and high rating. What can you learn from ServeLike’s design? Simplicity matched with functionality: this is what defines ServeLike the best. Marketplace owners looking for a service professional marketplace can learn more about usability and a remarkable user experience from ServeLike. 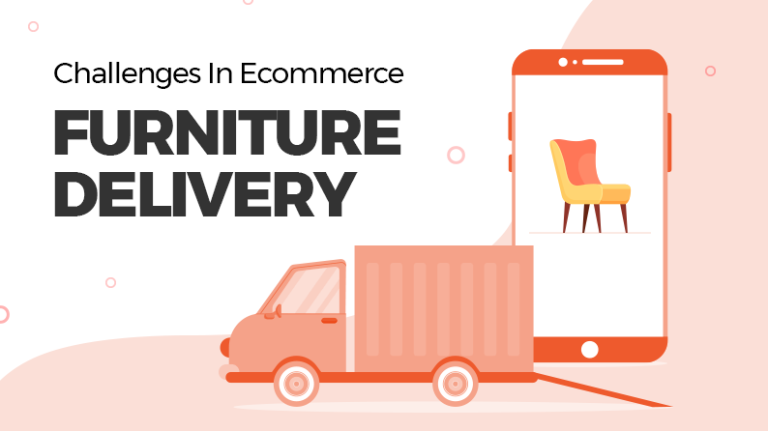 With World Environment Day just around the corner, this list would have been incomplete if we didn’t mention a marketplace that emphasizes on less wastage and improvise reuse. Wildrobe works on a unique business where people can sell people sell clothes & accessories from their wardrobe to people who follow the style. Given the fact that making a new pure cotton shirt needs about 2,700 liters of water, Wildrobe comes across as a major game changer. The business idea is surely inspiring, and when it comes to design, things rise to entirely different level. To begin with, you get to see a lot of good things the moment you log onto the website. As you scroll down, you find that everything on this website revolves around reusing clothes and accessories you don’t need anymore. And why we think the design is amazing? Because, we can’t read Greek, and we need to translate the page. So, while Google translates the website (which doesn’t take long), we just sit there and look how skillfully their website is designed! What can you learn from Wildrobe’s design? 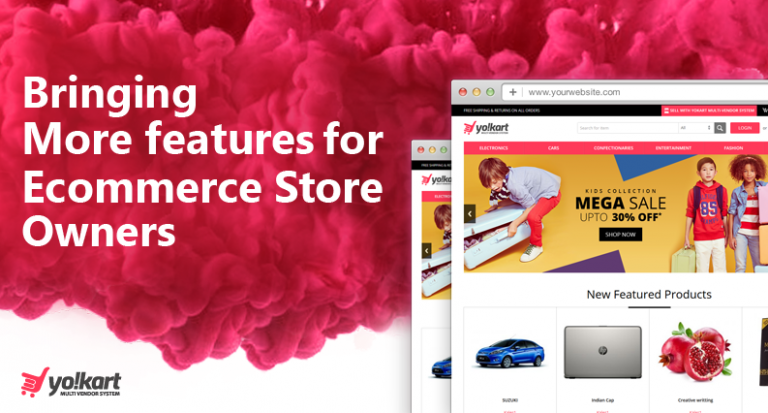 A neat and tidy website will all the necessary design features, that’s how can define Wildrobe. As the website’s model works around decluttering, you should also learn a lesson or two and keep unnecessary design elements at bay. 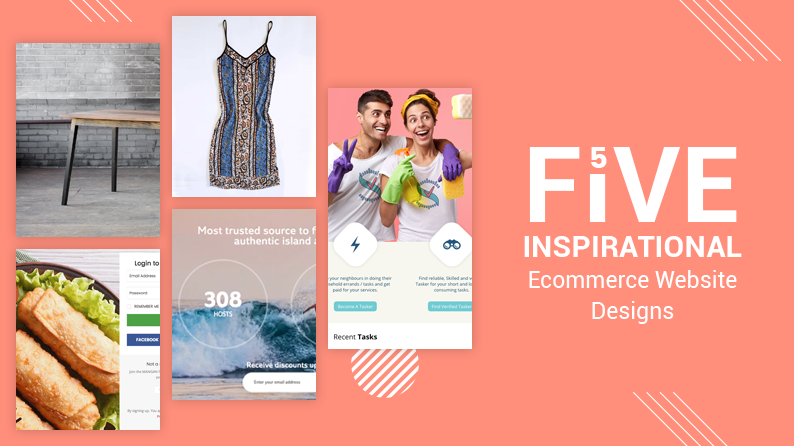 High quality images, quick and easy navigation along with a streamlined checkout process, Wildrobe has a lot of elements in its design for you to learn. The point is, any website that you look at has something to teach you. It all depends on you, how receptive you are to learn. 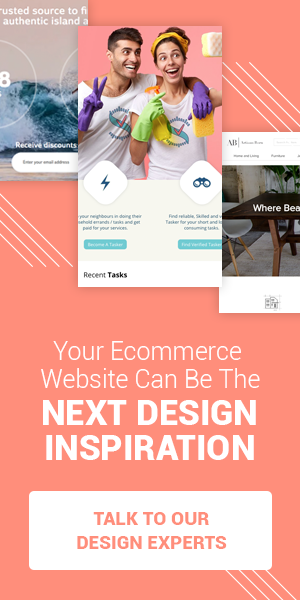 Internet has abundance of impeccably designed websites, and choosing the ones that caught our attention wasn’t remotely busy. 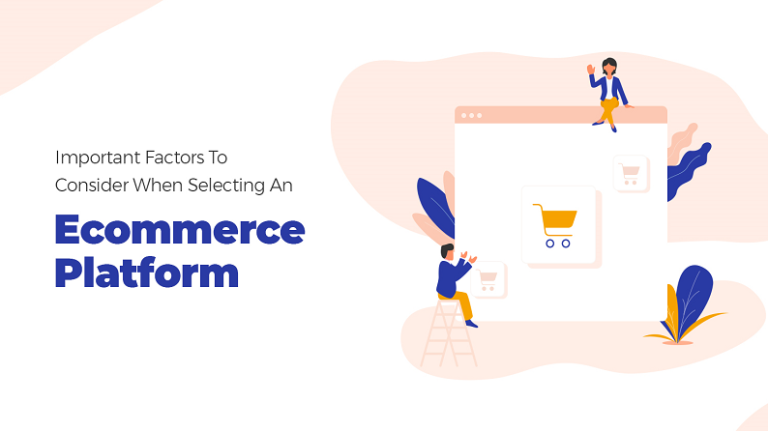 While curating this list, we took special notice of the practicality of the design, how it enhanced user experience, the way it eases movement across the website and how quickly you move through the checkout.